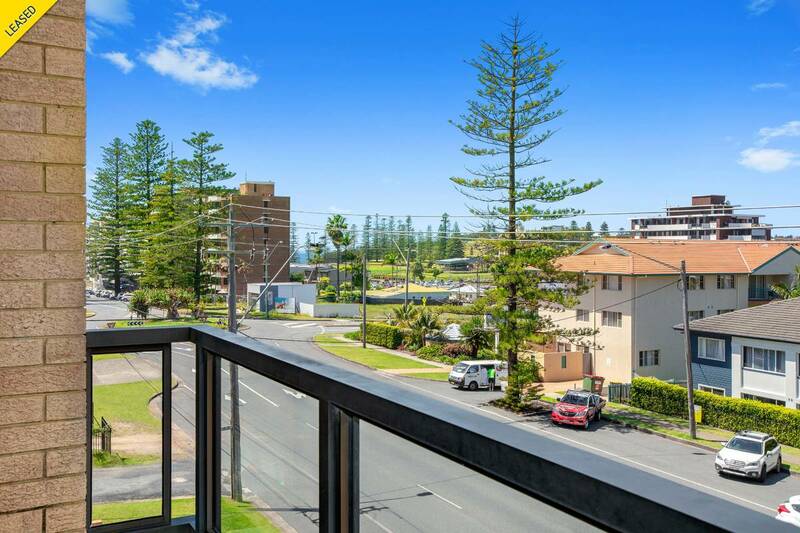 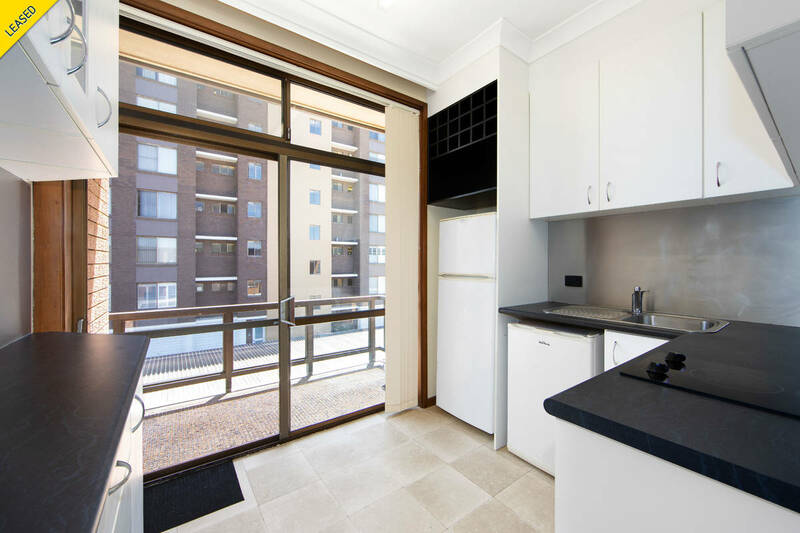 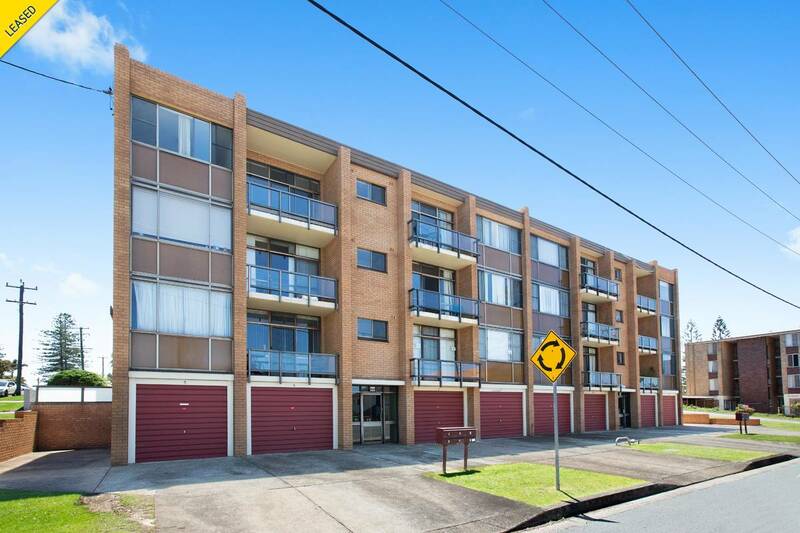 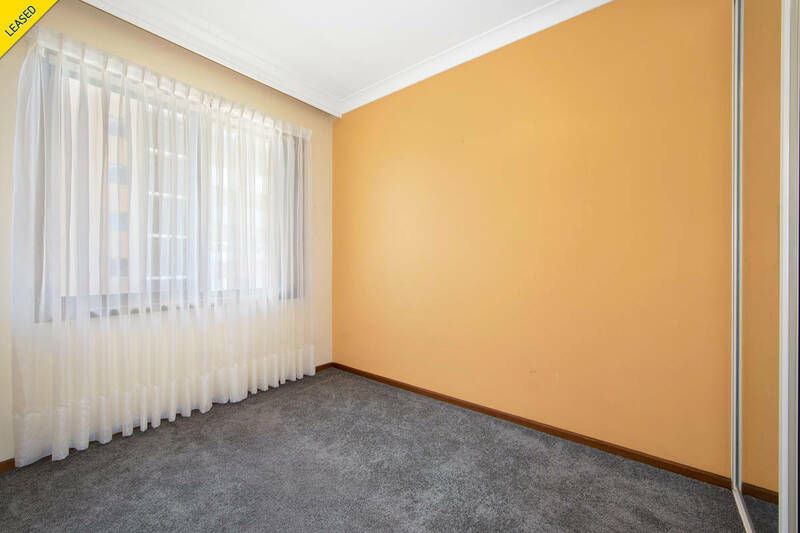 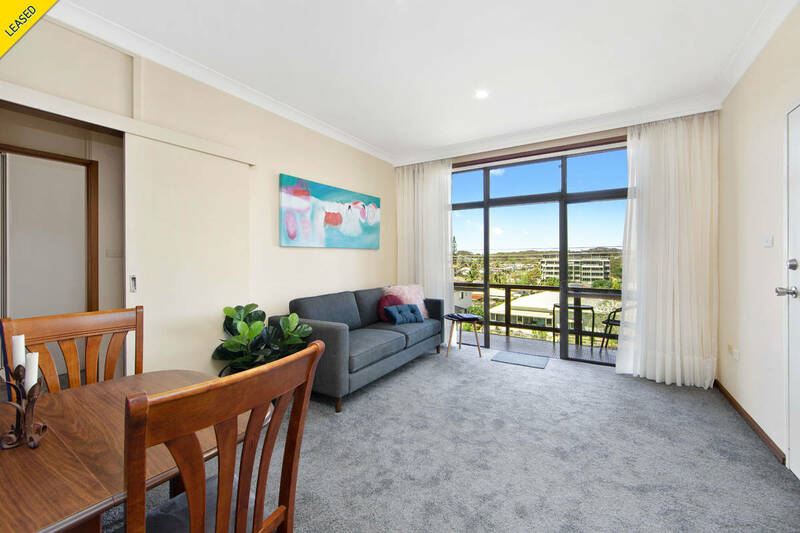 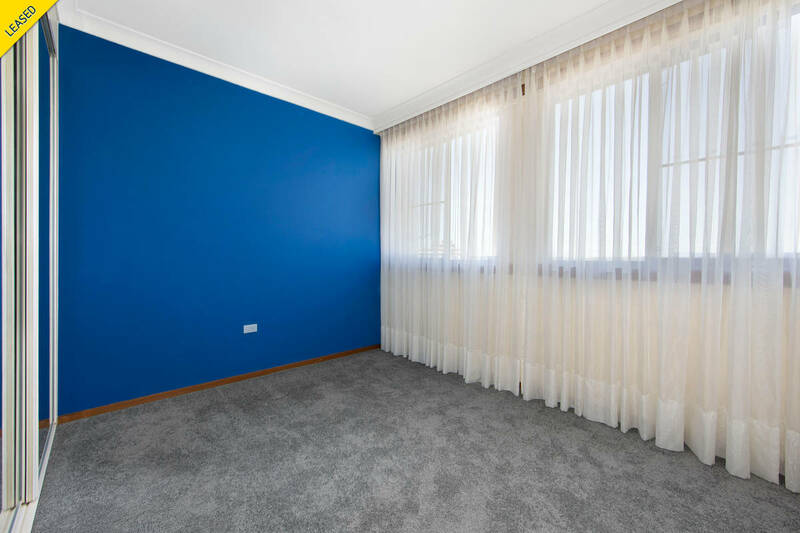 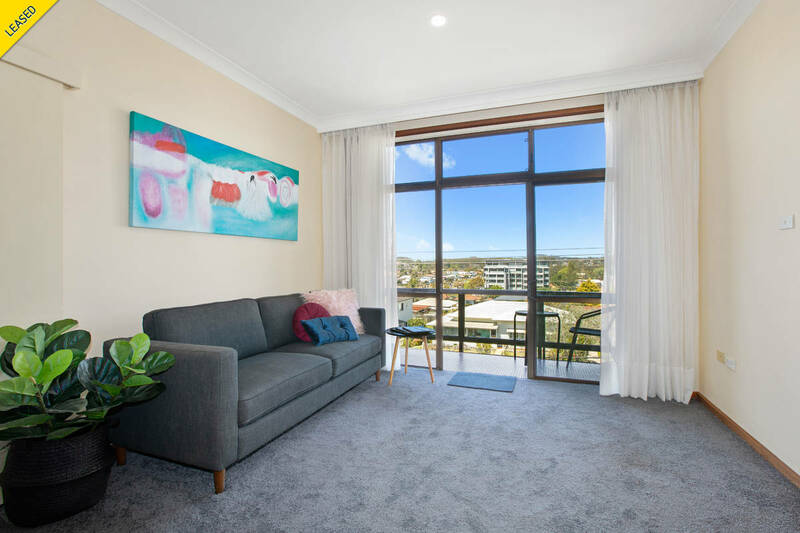 Located on the top floor, with dual access via Joffre Street, within 350 metres of Town Beach and under 450 metres to the convenience of Port Central Shopping and CBD essentials. 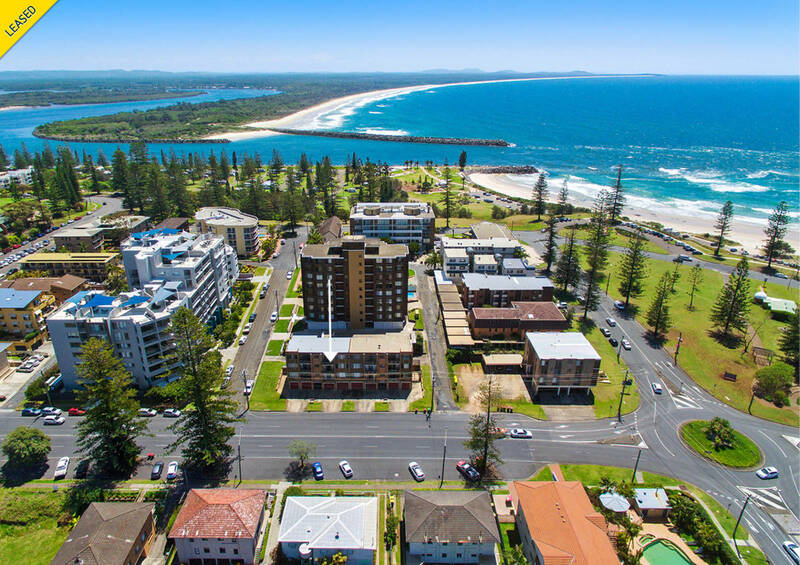 Grab a coffee or beverage from a fabulous selection of cafes, bars and restaurants, without having to think about driving. 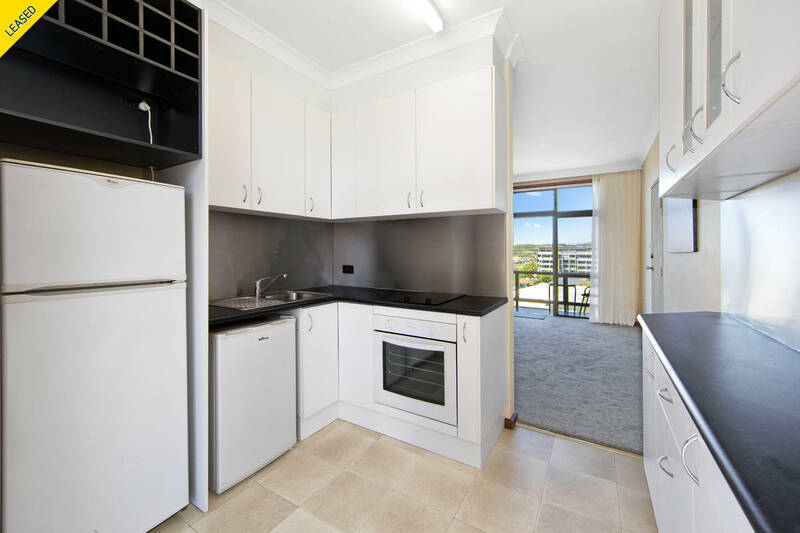 Inside, you will discover a light-filled interior, comprising two bedrooms, both with built-in robes, a compact, tidy kitchen with dishwasher, neat bathroom and shared laundry, all located on the same level. 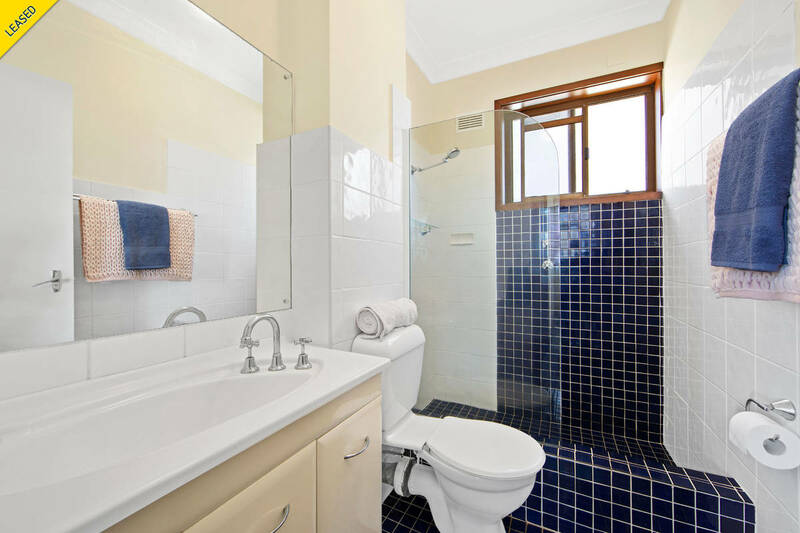 Downstairs, there is a single lock-up garage, with an extra shower and toilet, ideal for washing off the sand when coming home from the beach. 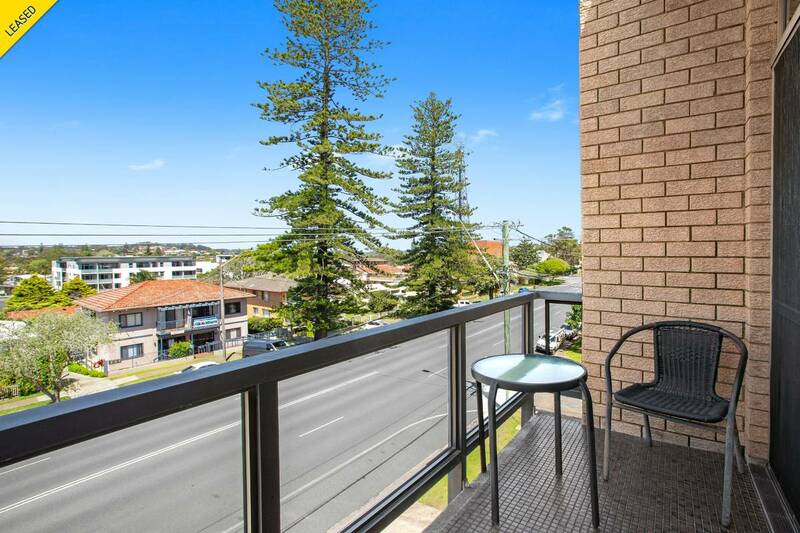 Take time out to relax and enjoy the choice between two balconies, a north facing balcony off the kitchen and south facing balcony off the living room, both with water views. 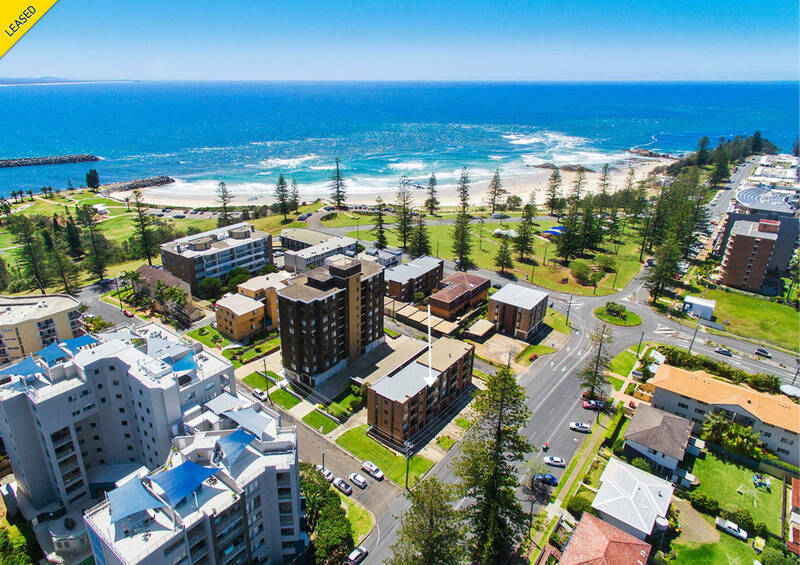 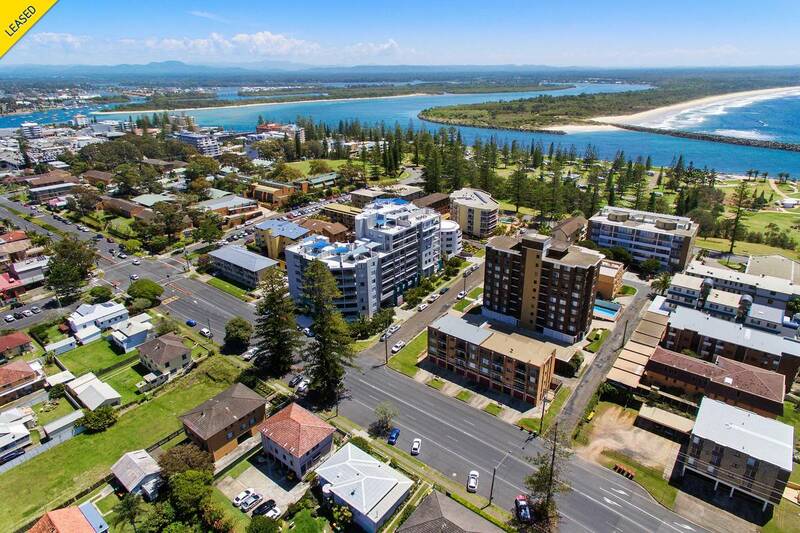 The fabulous lifestyle that Port Macquarie offers also comes as part of the package.